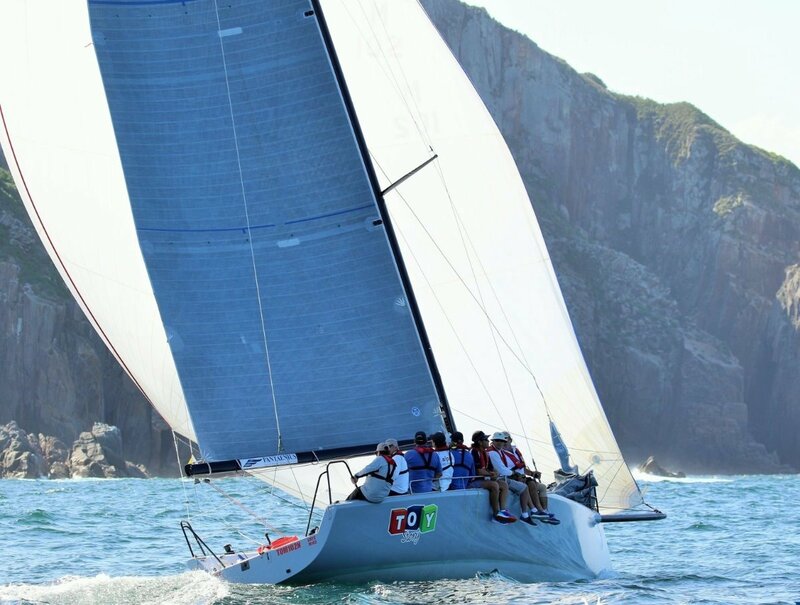 Flash, fast hi-tech sports yacht featuring a canting keel (with cunard), full carbon construction and rig, good sail inventory, in excellent condition and race ready. Be at the front of the pack, great fun racing sports boat and ready to go. Yamaha 30 hp outboard (new in 2016) mounted permanently in a well. Be at the front of the pack, great fun racing sport boat and ready to go. Call Rod Mackay on 0419633345 to arrange an inspection by appointment.